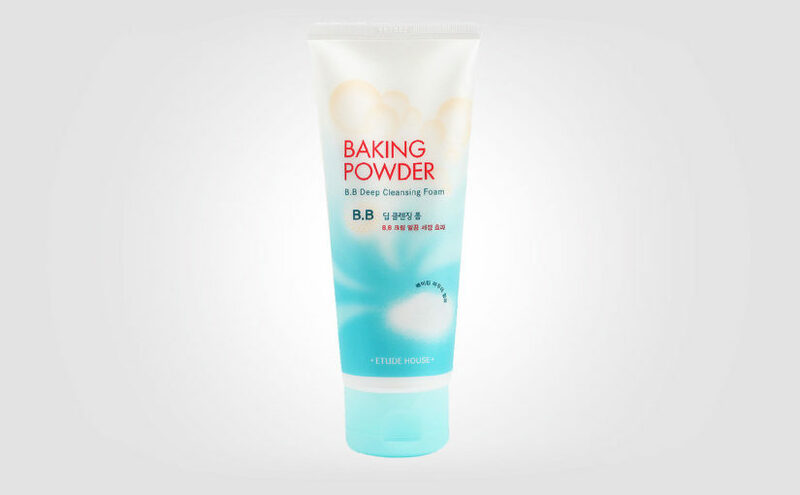 Korean foaming cleanser Etude House Baking Powder BB Deep Cleansing Foam cleans the skin very effectively. This product also contains small exfoliating grains. Skin feels completely fresh, smooth and deeply cleansed. Korean product Etude House Baking Powder BB Deep Cleansing Foam is a water-based foaming cleanser. 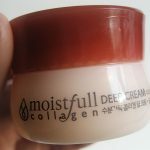 This Korean cleansing product removes BB cream and makeup without effort. 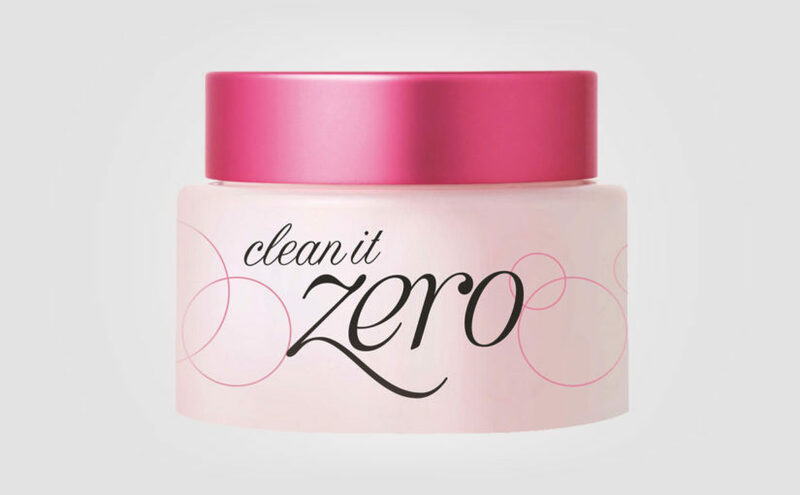 Your skin feels extra clean, smooth and fresh! Etude House Baking Powder BB Deep Cleansing Foam is a white and thick texture when you squeeze the product out of the tube. 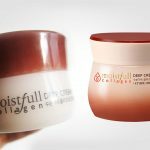 The product almost looks like a face cream in some way. I used some of the product in the palm of my hand, and added a few drops of water. Etude House Baking Powder BB Deep Cleansing Foam provides a soft creamy foam. The exfoliating grains tears easily on the skin as cleaning your face. Etude House Baking Powder BB Deep Cleansing Foam feels like a really good, efficient Korean deep cleansing facial foam. Etude House Baking Powder BB Deep Cleansing Foam has a mild and fresh scent with a touch of lemon. After rinsing the product off, my skin became soft like a baby, so smooth. The skin feels very clean and fresh. 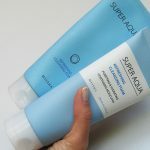 A really good and effective foaming cleanser for every day use. Etude House Baking Powder BB Deep Cleansing Foam is suitable for most skin types. 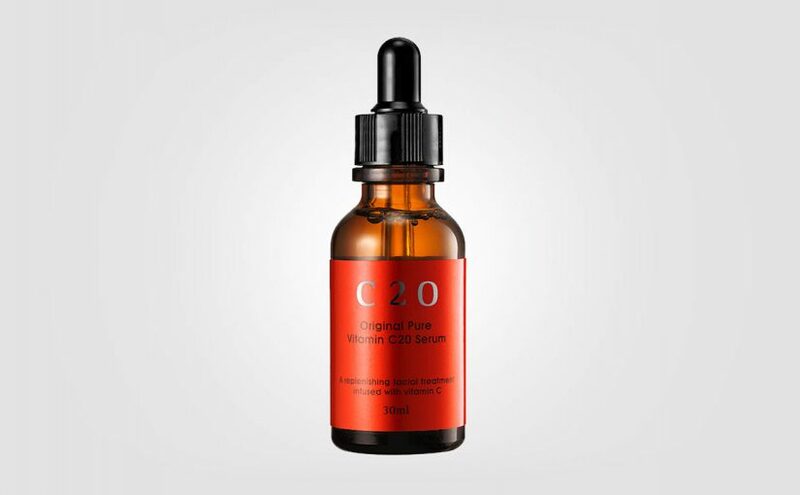 Especially good for young oily skin, combination skin or acne prone skin. Or if you usually find it difficult to remove all makeup and BB cream when cleansing your face. Top ratings for Etude House Baking Powder BB Deep Cleansing Foam. My skin feels smooth, fresh and ultra-clean. 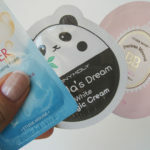 I love this korean product! 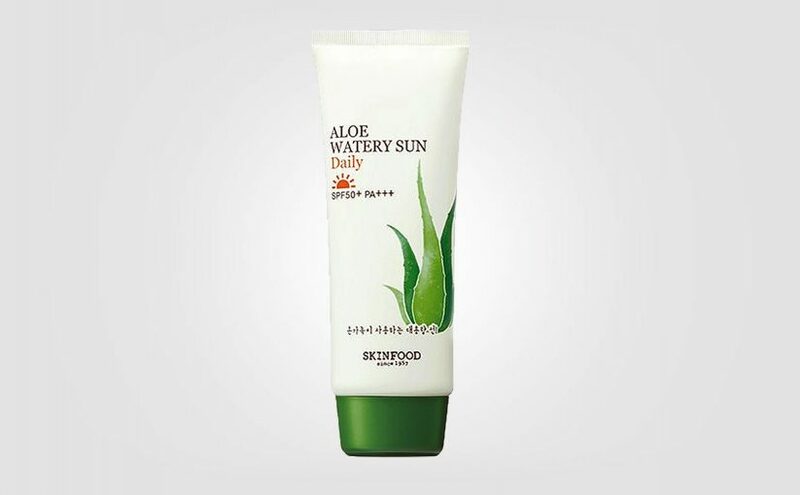 Etude House Baking Powder BB Deep Cleansing Foam has received high ratings when searching on Google. 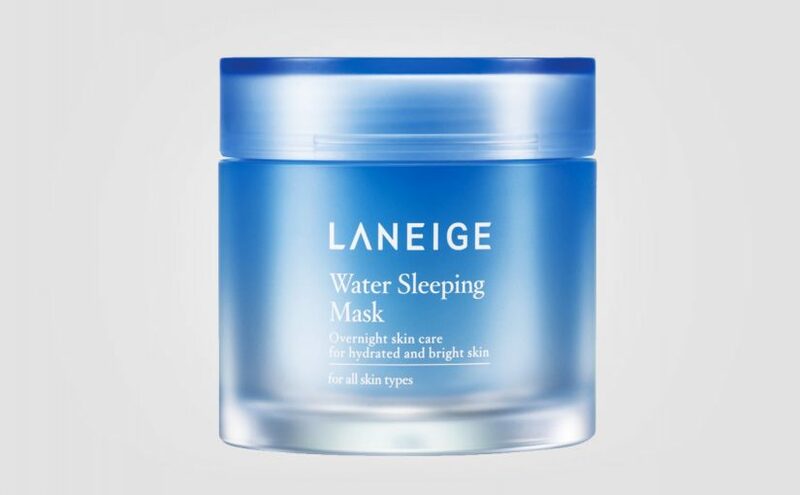 I would say that it’s a cleansing product primarily for night, to really scrub away all the makeup and impurities of the day. 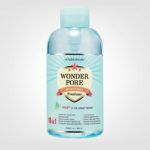 My sister with young combination skin felt that this product cleansed her skin very well but she felt a warm pulsating sensation on her skin right after application. No redness or irritation though. Well, this product may not be suitable for sensitive skin! Very cheap and affordable effective product. I simply love Etude House Baking Powder BB Deep Cleansing Foam! 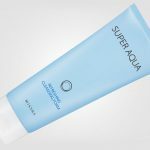 Formula: Deep cleansing facial foam which removes dead skin cells and impurities from the pores using baking soda. Skin type: All, but mainly young, oily, combination or acne prone skin. Etude House Happy Essential Foam Hyaluronic Acid from Korea.